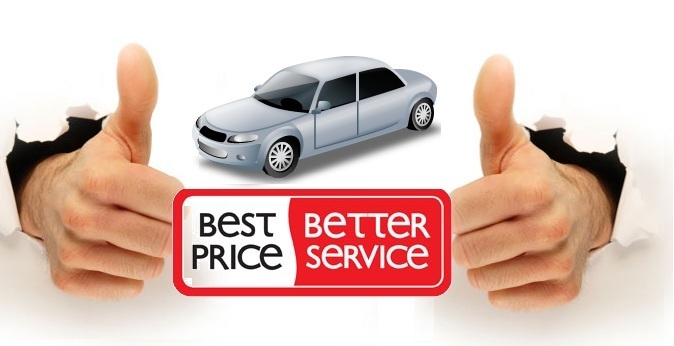 When we arrive at your place, our professional staff will appraise your vehicle for the highest possible price. Customers ask…”How fast can I sell my car?” Most transactions take less than 20 minutes. We do all the paperwork, plate removal and pay you top dollar on the spot! Appearance, market demand, mileage, options, and mechanical conditions determine value. We know where, when and how much to adjust “Cash Appraisal Values” accordingly. Car Wreckers Auckland New Zealand founded carswrecker.co.nz in mid-2004. It’s founding was with the intention to fill a void in the automotive marketplace: the opportunity to sell your vehicle and receive the highest possible price without any fuss, and no obligation to purchase another vehicle. Since 2004 we have dramatically grown and expanded our markets. We have steadily increased our position and buying power. Private owners, near new & used car dealers, importers, exporters wholesalers and other related businesses. Car Wreckers Auckland New Zealand can assure you that car wreckers will always offer you our highest possible cash price for your vehicle. You are guaranteed on the spot payment. We are always in short supply of quality vehicles to satisfy our highest paying markets. We must pay you top dollar. Discover why tens of thousands of car owners have sold their vehicles to Auckland car wreckers.. Selling your car will be an easy hassle free process and we will not take up to much time. You will not have to take the day of work as you can arrange to meet with us at a time that best suites you. Give us a call now on 0800 707 099 to arrange a time for car wreckers to remove your car. Car Wreckers Auckland New Zealand North Shore Manukau Waitakere Pukekohe Manurewa Helensville Whangarei, Kaitaia, Kaikohe, Kerikeri, Maungaturoto, Paihia, Warkworth, Albany, Orewa, Papakura,Whangamata, Waihi, Kawakawa, Dargaville, Huntly, Thames. Thank you for your interest in carswrecker.co.nz. 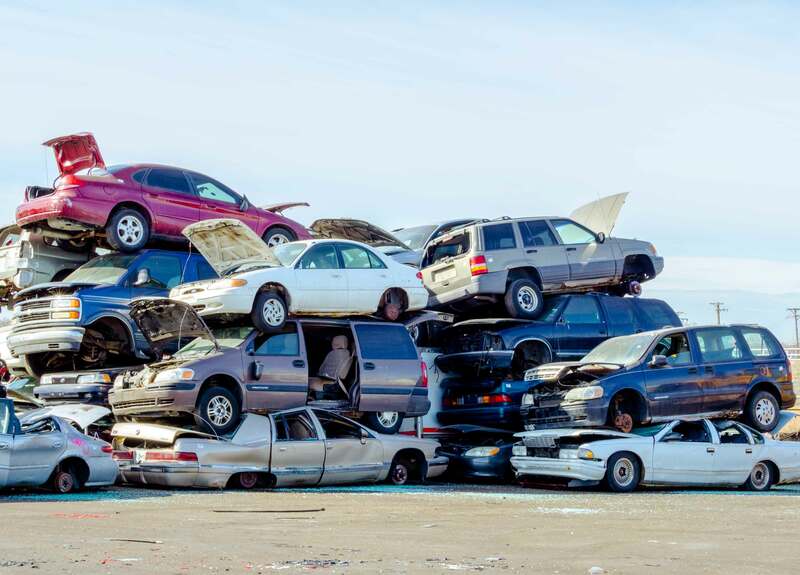 We hope this information will assist you in making your future car removal decision.